Needlepunch 101 is avaliable for purchase! You have been asking for it and it is finally ready to buy. Click on learn more and watch the demo video. Nonwoven Tools LLC has established a partnership with a company called Maintenance Assistant. They have created a great Computerized Maintenance Management Software program. 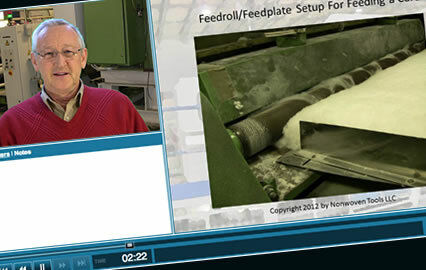 Carding 101 is an online course designed to give production employees an overview of what a textile card is and what it does. Click to learn more and see a demo. Do you know what a 15-Roll Web Drafter is? 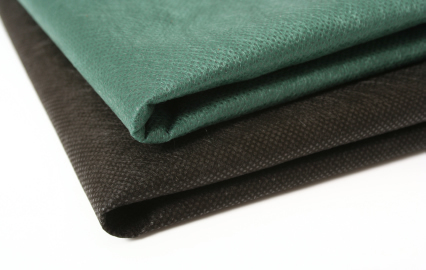 Explore our growing library of over 90 nonwoven terms and explanations. 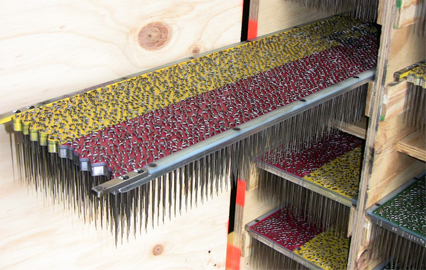 Do you have a needle boards that need recovered, needled, or straightened? 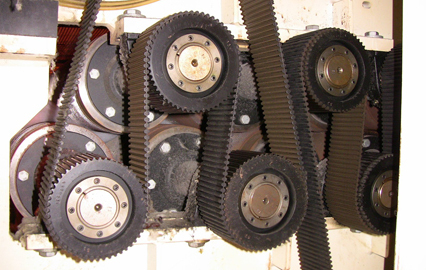 Let us manage all your needle board maintenance. Your fabric is only as good as the people who make it. The key to quality and profitability is having trained production workers who can do their jobs efficiently. Choose Nonwoven Tools for all your training needs. 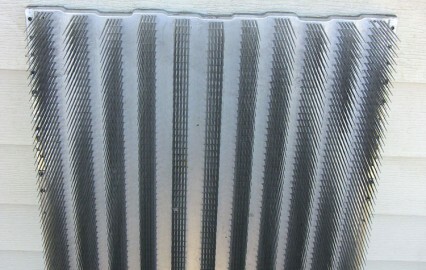 Nonwoven Tools LLC is a company that provides online and on-site training, computer applications, and engineering to increase profitability and reduce overhead for nonwoven companies. 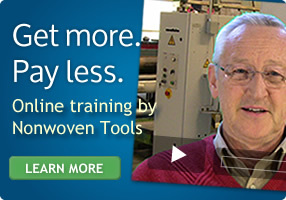 With over 35 years experience, Nonwoven Tools is the training leader in the nonwovens industry.